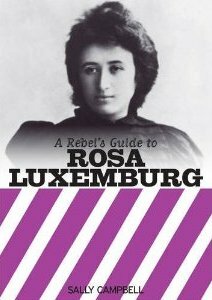 In this latest addition to the Rebel's Guide series, Sally Campbell points out that many aspects of the modern world would be instantly recognisable to the revolutionary Rosa Luxemburg. We live in an era of revolution and war, repeated mass strikes have taken place in many countries in the last year. Here in the UK a public sector strike of up to 3 million workers at the end of November may well signal a new period of working class struggle. Sally Campbell also points out, that the stark choice that Luxemburg offered, between "Socialism and Barbarism" remains even more true. The failure of the German revolution in the early 1920s led to the further isolation of Russia's revolution. This in turn helped entrench Stalin in power. In Germany the defeat of the revolutionary left, led to the rise of the Nazis, and in turn, the barbarism of the Holocaust and World War Two. Rosa Luxemburg is one of the more misunderstood revolutionaries. 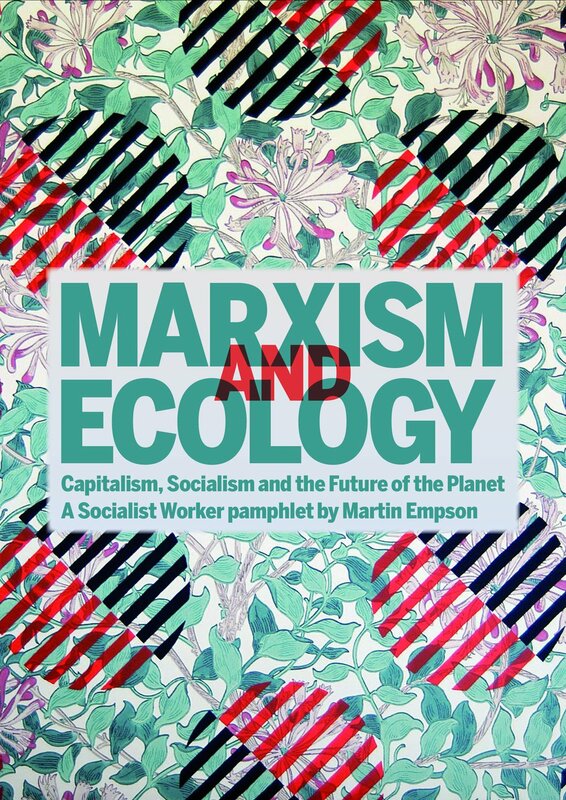 Her incredibly important contributions to Marxist theory and revolutionary practice are often ignored in favour of detailing her polemics against the Bolsheviks. She is, as Campbell points out, many things to many people, tending to be a pawn in wider political arguments. Possibly the worst example of this that I have ever seen, is Joel Kovel's argument in The Enemy of Nature, where he declares that Rosa Luxemburg was more concerned that other male revolutionaries about questions of nature and ecology, because of her gender. This makes Campbell's short book very important. Luxemburg's revolutionary life deserves to be celebrated, not simply for her dedication, nor to mark her horrific death, but because her contributions to the wider movement were so important. 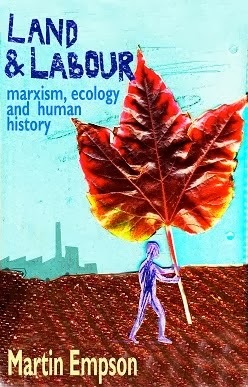 Her polemics with Lenin over questions of party organisation or the nature of Imperialism, which Campbell ably details, are not ones that are the result of cynicism towards revolution, rather they are the thoughts and writings of someone determined to play a part in the working classes' victory over capitalism. The author of this book deserves congratulations for fitting so much into so few pages. The book never reads as superficial, though I wished it was longer. The section on Luxemburg's pamphlet The Mass Strike will, I hope, encourage many more people to read this important work themselves. Similarly I hope that people might go on to read her Junius Pamphlet, one of the most powerful polemics against war and imperialism I've ever read. As Campbell celebrates Luxemburg's life, she also critiques her. Luxemburg made many mistakes, as do all revolutionaries. Perhaps her greatest mistake was remaining part of a broader socialist organisation for far to long, before she broke and formed the group that eventually became the German Communist Party. As Campbell points out there were reasons for this, and the debates were long and detailed as German socialists weighed up the pros and cons of their actions. Sadly they got it wrong and this mistake was a major factor in the failure of the German Revolution and Luxemburg's own death. Today, as a new generation of socialists face the challenges thrown up by a decaying capitalism - war and economic crisis, we must relearn the lessons from our own history. Sally Campbell has produced a great introduction to a forgotten but important part of that history. 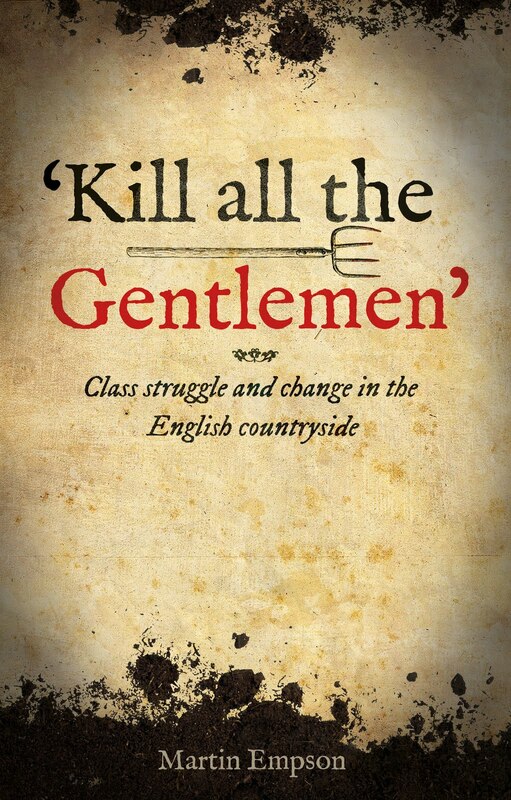 I urge comrades, old and new to read it.